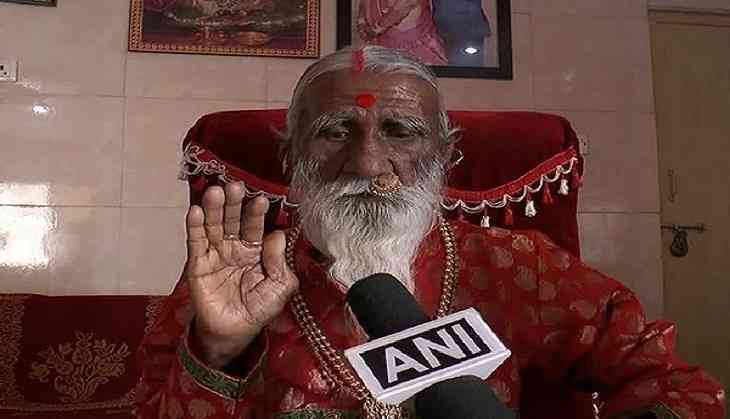 Prahlad Jani, a yogi from Gujarat, popularly known as 'Mataji,' who says he has spent more than seven decades without food or water, has become an international sensation. Still, fit at the age of 85, the yogi has sent shock waves not only across the country but also around the world. He has been subjected to various medical examinations by scientists who were intrigued by Jani's way of living and wanted to dig deeper into the matter. Among the many eminent scientists, was also our very own former president, late APJ Abdul Kalam, who was also curious to find out the secret of Jani's unique lifestyle, and had the latter undergo several medical tests. Tests were also conducted on the plants in his ashram, but in vain, as everything failed to connect the dots as expected by the scientists and the doctors. Meanwhile, an update on the Defence Research and Development Organisation's (DRDO) website said that Jani was habituated to an extreme form of adaptation to starvation and water restriction, brought out by his levels of serum leptin and ghrelin - metabolic hormones. Jani has several disciples who visit his ashram with their problems, and the yogi assists them without charging a single rupee. One of the disciples from Chitrakut in Uttar Pradesh said, "I have heard a lot about him, and today when I visited his ashram, I felt at peace." Such is the popularity of Jani that from Prime Minister Narendra Modi to the other big political figures have visited his ashram for blessings. At the age of 85, Jani continues to confuse the world, and keep them intrigued by his truly unique choice of living.